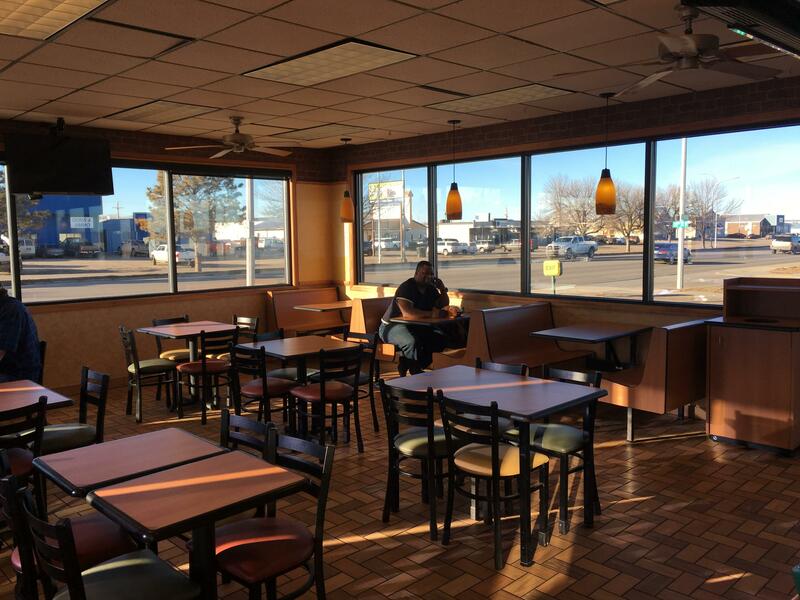 Looking to be your own Boss. 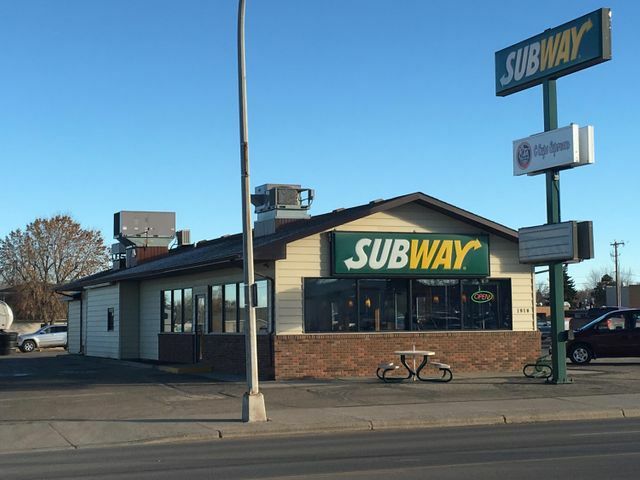 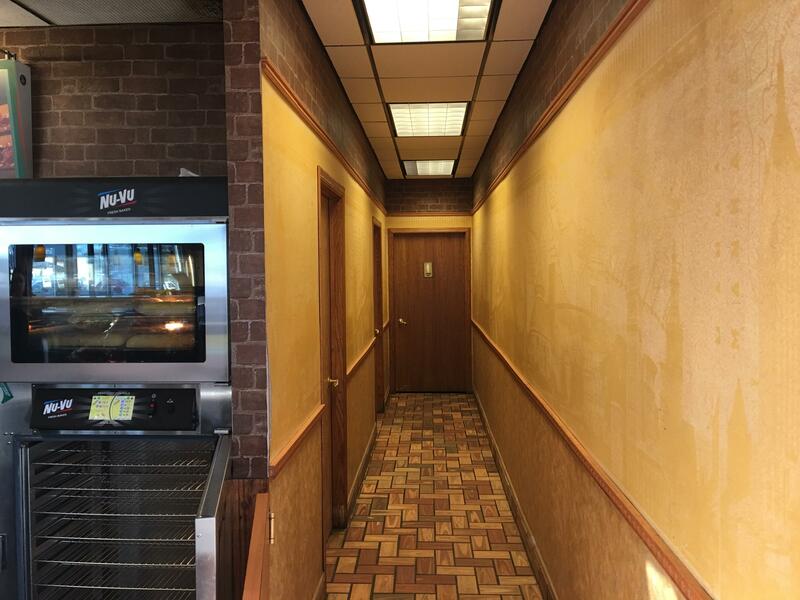 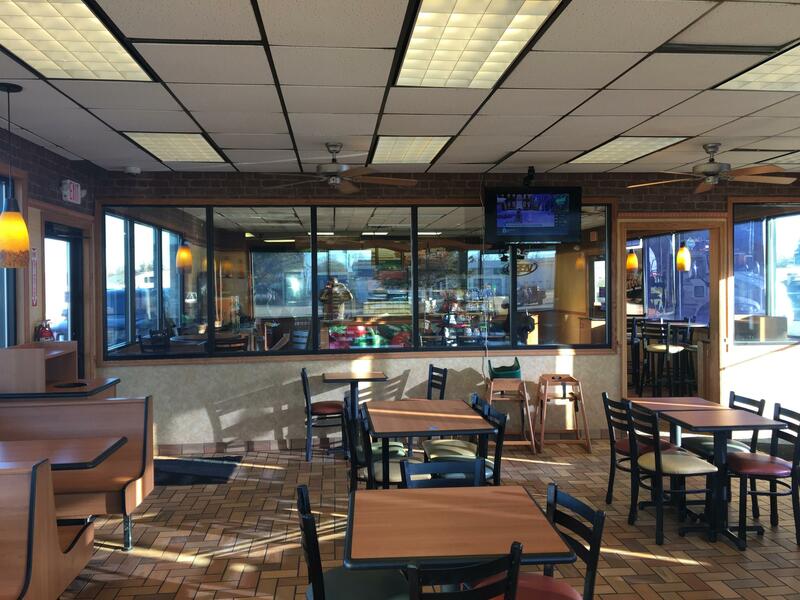 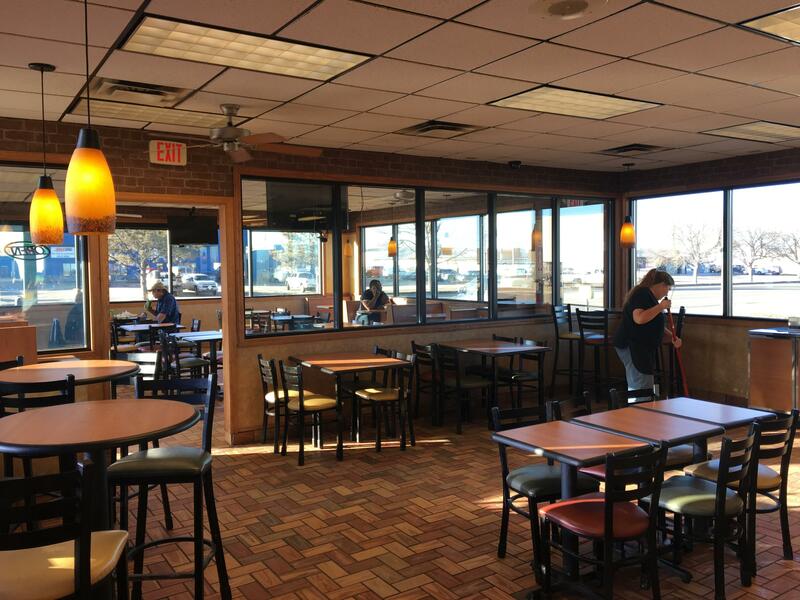 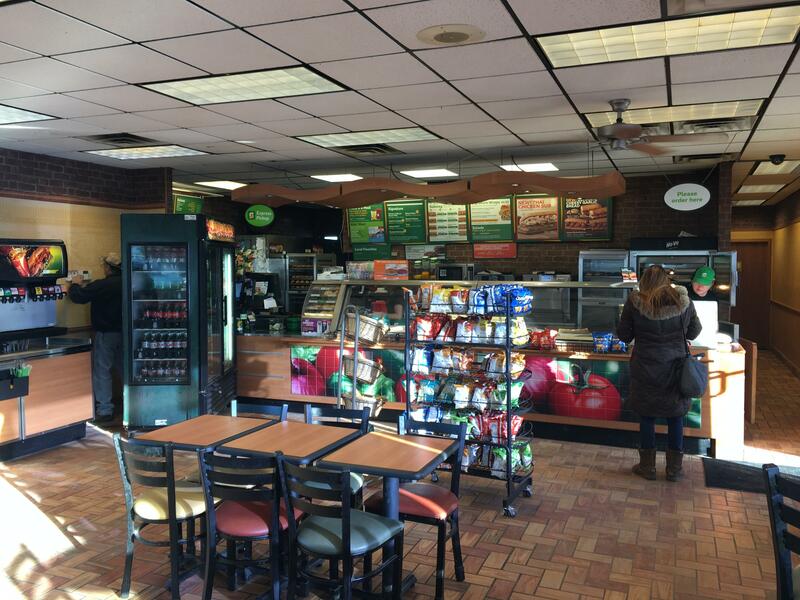 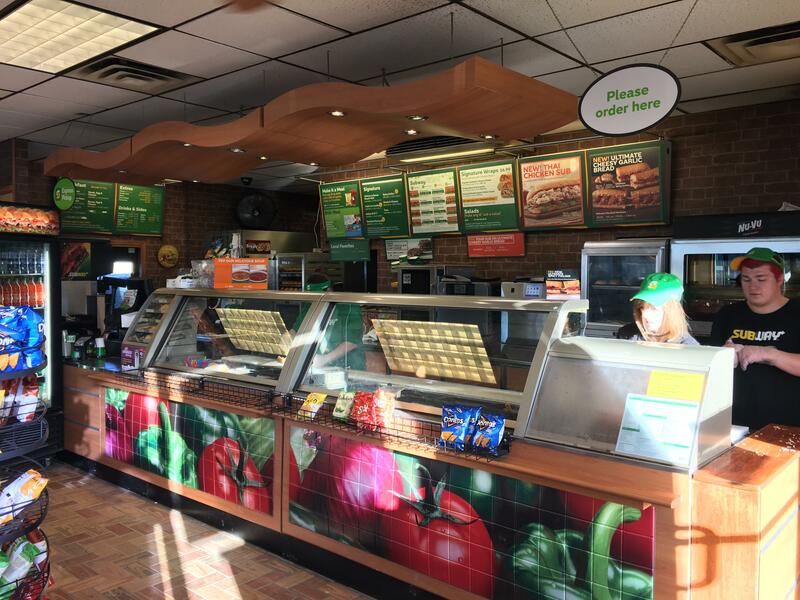 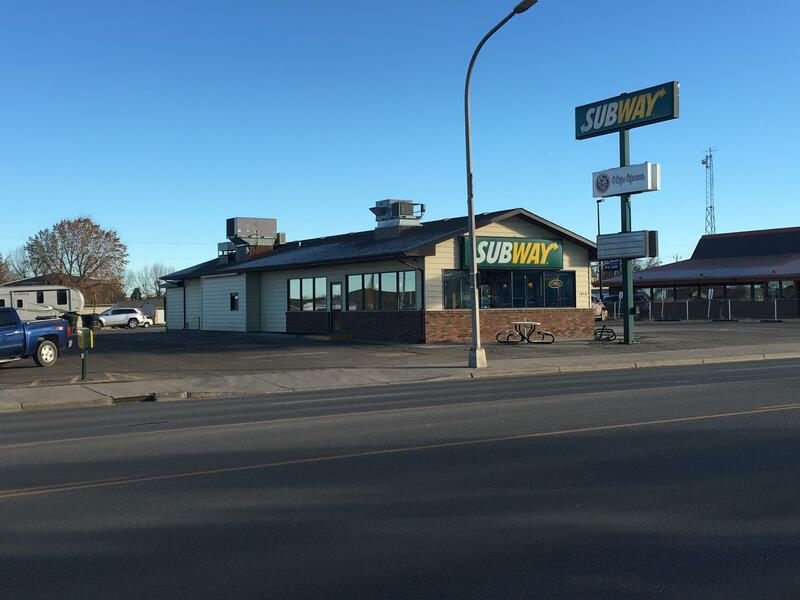 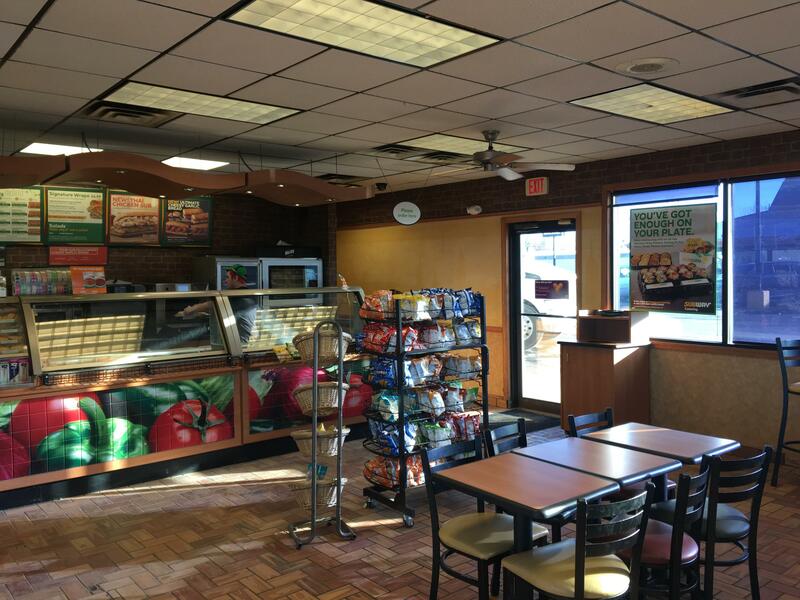 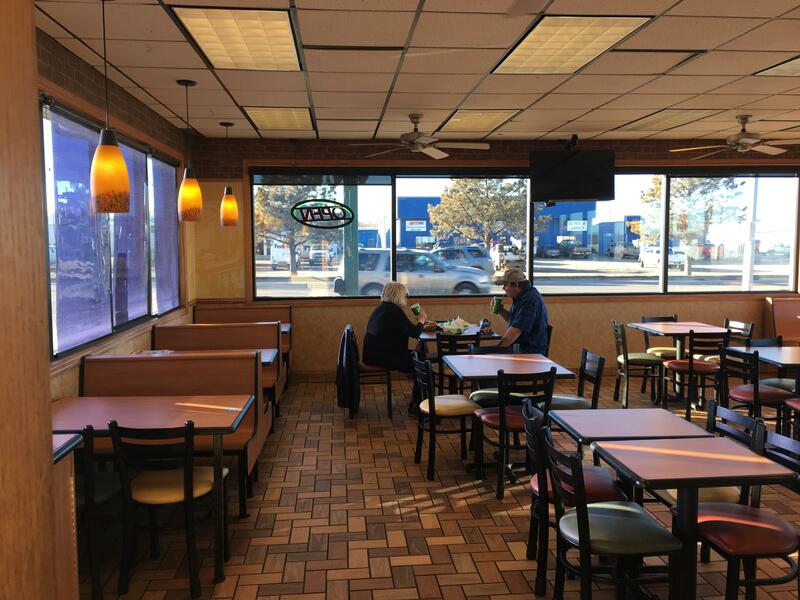 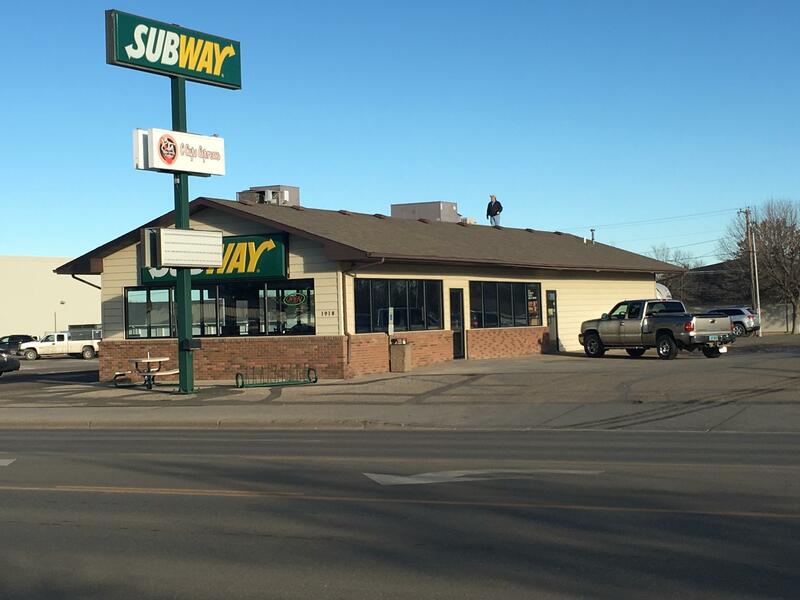 Here is an Opportunity to Own a Franchise of one of the Largest Sandwich Franchises in the World on one of the Busiest Streets in Williston. The Franchise and Building at 1918 2nd Avenue West in Williston is included as well as all Furniture, Fixtures and Equipment. 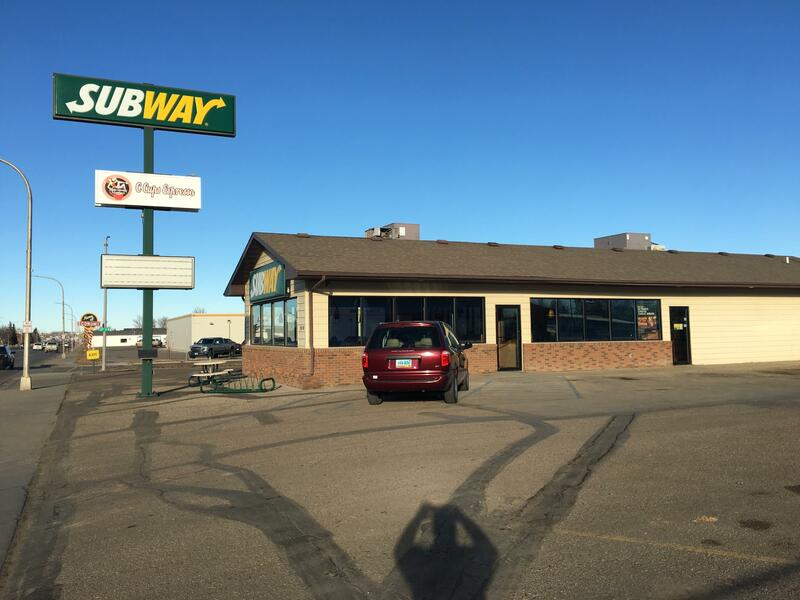 Contact Dwight Ebel at 701-770-0584 for more Information.